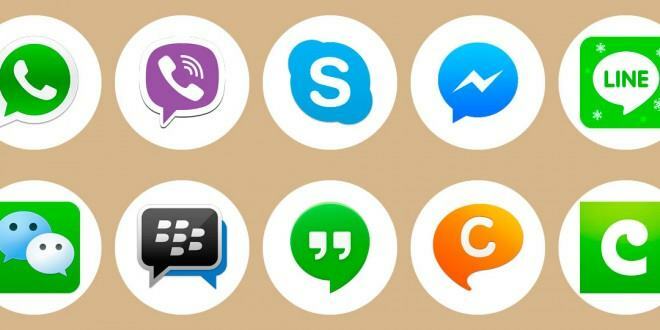 Here are top 5 Best India Call Apps for voice call with your friends and family members? One of the best things that modern technology brought us is a more effective communication system. There are some who claims that the world is now smaller. Not literally of course but if you can talk to anyone from anywhere with your phone, then it is. The world fits right there at the palm of your hands. A sister company of Facebook, WhatsApp is currently making waves in India. WhatsApp user count continues to increase. In 2017, it recorded to have over 200 million active users in the country. That’s about 15% of its total population. Worldwide, it claims to have a user base of more than one and a half billion. Most of them are from India, Brazil, Europe, UK and the US. It’s a cross-messaging platform that uses the internet to transfer your call. This process is what we call Voice over Internet Protocol (VoIP). It is available in both Android and iOS version. With this, you can make and receive local and international voice and video calls. Group calls are also available with up to four participants per session. Apart from calls, you can also send messages to people within and outside the country. 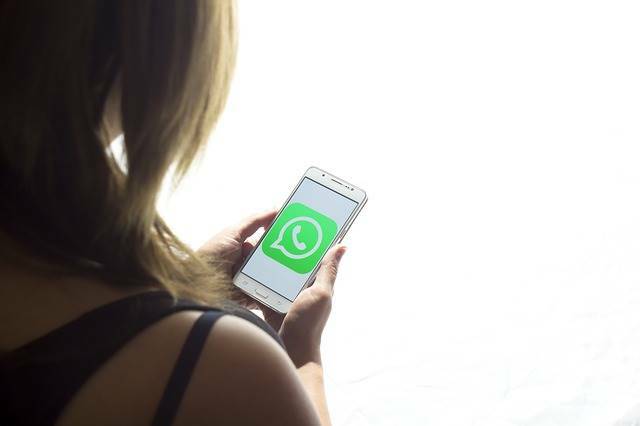 During the past few years, WhatsApp has added improvements to its messaging service. Besides SMS, you can also send pictures, voice recordings and videos. The emoji interface was also expanded by adding a lot of emoticons. This app works well for sending SMS. It’s free and has a wide user base. Yet there are reports that international voice calls are quite disappointing. Several online reviews claim that voice clarity seems to be an issue. Also, there are several restrictions on who you can call. For example, it says on their website that you cannot call emergency numbers in any country. You also cannot call people who didn’t download the app or sign up for an account. Most importantly, you need an internet connection to be able to make a call. The same goes true for the person you are calling. This means that there’s no guarantee you can place or receive a call if you’re trekking up the mountains or sailing across the Pacific. Skype is the primary communication software of Microsoft. Its strongest feature is that it supports a wide range of devices. 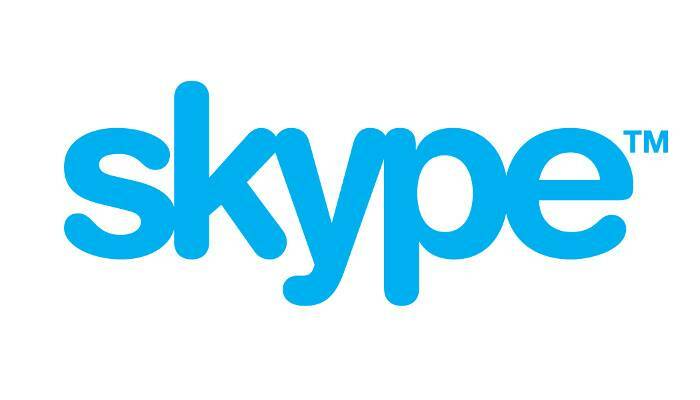 Be it on your PC, tablet, Macbook, iPad, smartphone or iPhone, there’s a compatible Skype software. It’s available for Windows, Mac OS X and Linux. You can use it too in Blackberries, Kindle Fire Tabs, Apple Watches, XBox Gaming Consoles and other Android wears. Like WhatsApp, you can also call to India for free but free calls is exclusive to Skype users only. Fret not. You can still call any landline or mobile in India but for a price. This app will require you to either buy prepaid credits or subscribe to their calling plans to talk with non-Skype subscribers. Both are quite expensive when compared with other India calling plans. Cost of calls to India are set at $1.6 per minute. On top of that, they also charge you a $5.10 connection fee per call. 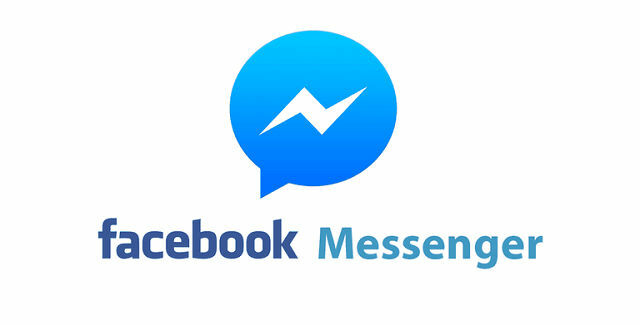 This is a messaging app connected to your Facebook account. So, obviously, you need to set up an account in their platform to be able to use this app. The app supports voice and video calls, photo and video messaging and even sending of files. Like Skype, it’s also compatible with a lot of devices and various operating systems. It’s mother app, Facebook, is the most popular social network in the world with a 22.9% global penetration rate. This gives messenger a much wider coverage than the previous two. It also boasts of 294 million users in India and 204 million in the US. As with the other two apps, it also has its disadvantages. For starters, you need to be connected to the internet to place a call. This connection should be at least 500 kbps to produce a decent call experience. Second, the person you are calling should have an internet connection too. The quality of the call depends on the device type and internet speed from both ends. Lastly, you can’t call mobile and landline numbers. This service offers the cheapest call rates to India and the entire world. 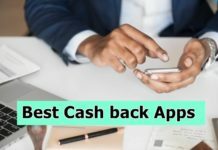 As one of the best India call apps at a cost of only $0.011 per minute, you can already call both mobile and landline numbers. It also throws in a free SMS option. Signing up is as cheap as $2 which already entitles you to 182 minutes of call credits. You can check the cost to call internationally here. It is available in both the Play Store and AppStore. Aside from the easy-to-use interface, it also boasts a one-touch dialing function. This allows you to call anyone in your contact list without having to enter dialing codes. 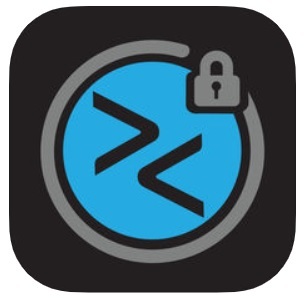 It can also access your Skype and MagicJack contacts and add them to your MyLine contact list. The company even has a dedicated customer service support in both US and India available 24/7. The best thing about it is the person you are calling doesn’t need to have internet connection. So you can call anyone even if they’re on top of the Nanda Devi.